A recent series of accidents on the water is a reminder of the risks of boating accidents in Southwest Florida. NBC reported a woman was rescued by beach workers after a boating accident. The 29-year-old woman was taken to Lee Memorial Hospital, where she spent weeks in the hospital recovering. Her leg hit the propeller of a rented pontoon boat near Matanzas Pass Bridge, according to media reports. Two nearby Fort Myers Beach workers pulled her from the water and applied emergency aid until the Coast Guard arrived. In other news, FOX 4 reports a boat captain was medically evacuated from a parasailing boat after suffering from heat exhaustion near Fort Myers Beach. These incidents illustrate the diverse risks faced by people on the water off the coast of Southwest Florida. Current water quality issues notwithstanding, more people are in the waters off the coast of Lee, Collier and Charlotte counties, than almost anywhere else in the nation. But it’s still somewhat surprising that Lee County is the most dangerous in the state when it comes to fatal boating accidents. The News-Press reported nine fatal Lee County boating accidents last year, including deadly accidents near the Sanibel Causeway, Big Carlos Pass, Bowditch Point, Caloosahatchee Rider, Midpoint Memorial Bridge, Matanzas Pass and Pine Island Sound. Florida reported a total of 63 fatal boating accidents in 2017. Our Fort Myers boating accident lawyers know the risks on the water are diverse. Several weeks ago the Coast Guard assisted a family of 6, including two small children, after their boat ran aground near Sanibel Island. Whether in a rented vehicle, on a leisure cruise, fishing, scuba diving, sunbathing, snorkeling, parasailing, sailing, windsurfing, or kayaking, the Gulf Coast offers pleasures and risks in equal abundance. Drowning is a primary threat, of course, and authorities say the best thing you can do to avoid becoming a statistic is to commit to wearing a life vest at all times while on the water. Propeller accidents are another source of injury, and are more common than most boaters realize. 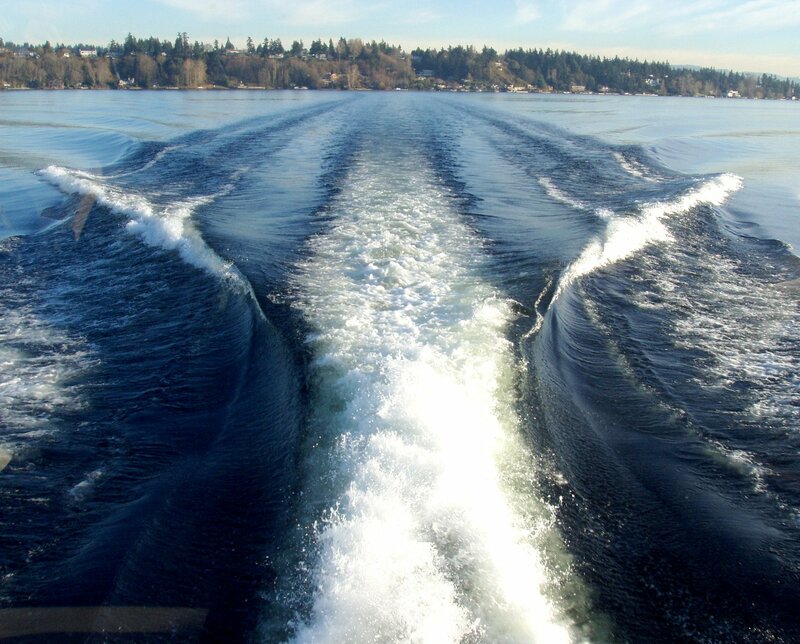 Boat collisions, either with sandbars, docks or other vessels, are always very serious. Broken bones, head injuries and unconsciousness frequently result, and riders who end up in the water most often drown due to incapacitating injuries, even when close to shore. Drinking and boating creates significant risks. But so too do inexperienced boaters. Tourist companies, including charter fishing operations, parasail operators, and jet ski and boat rental companies, cater to visitors who may be less experienced on the water and therefore at increase risk of injuries. While some of these operators are safety conscious, others are more focused on profiting from the tourism trade and many face few regulations. Florida Fish and Wildlife Conservation Commission reported 766 Florida boating accidents last year, resulting in 67 deaths. While Lee County reported the most deaths, it placed 5th most dangerous overall. Monroe County (Florida Keys) was most dangerous, followed by Miami-Dade and Broward counties. Collier County was 8th most dangerous.